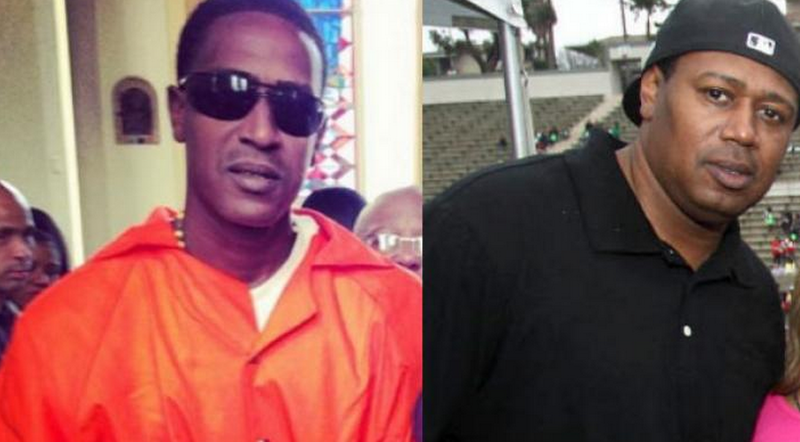 Master P claims there’s evidence proving C-Murder’s innocence. “The club have a camera [that] shows who’s the shooter, and also somebody confessed to the crime.” He also mentions his intention to meet with the warden of Angola. One of the foundational members of No Limit Records, C-Murder’s debut album Life or Death was released in 1998 and went on to sell over a million copies. In 2017, he was ordered to pay $1.15 million to the family of Steve Thomas after being found liable for his death in a civil trail.